This case was designed for Yamaha Commercial Audio. 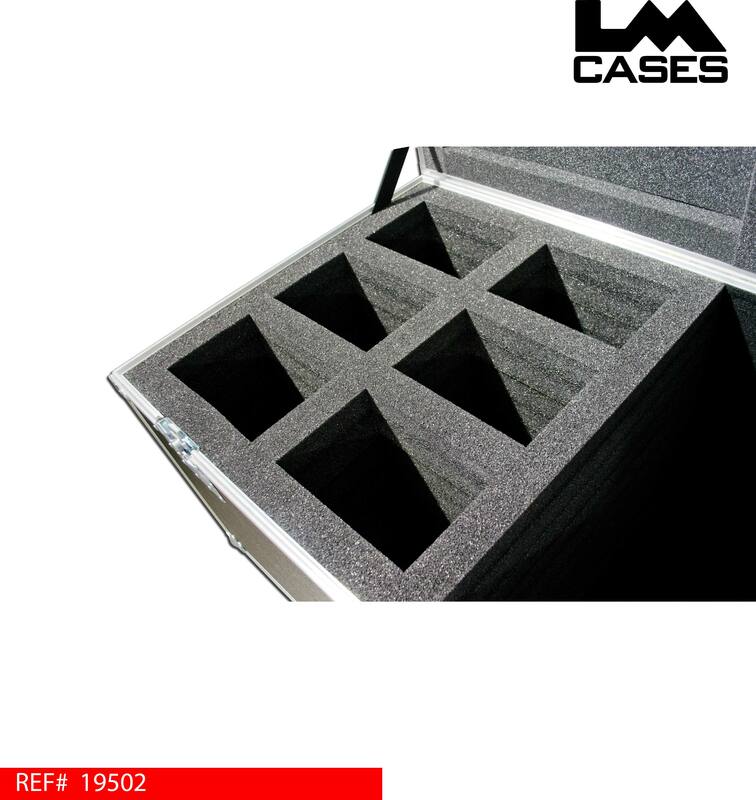 The case is designed to hold 6 Yamaha IF2205 speakers in a custom CNC cut foam insert. There is also a large accessory area for flyware or any cables. 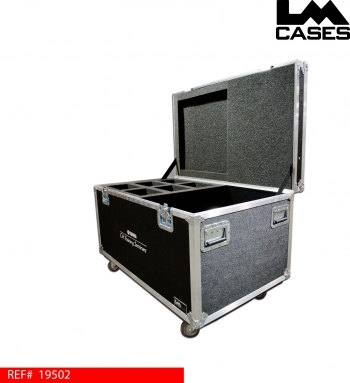 The exterior case is built out of 3/8" ata and features stacking caster wells, 3.5" casters and a custom silkscreen. 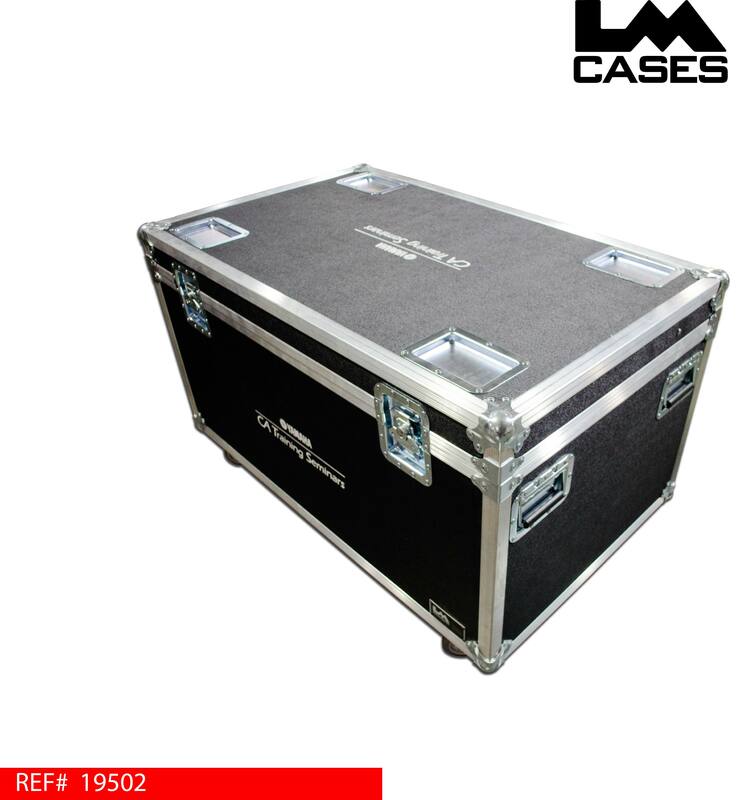 Special thanks to Yamaha Commercial Audio!